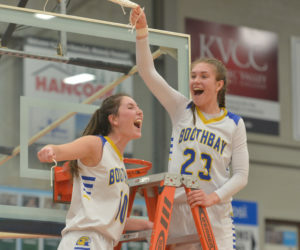 Boothbay Region girls basketball team defeated North Yarmouth Academy 49-31 on Sat., Feb. 23 to claim the South Class C Regional championship. 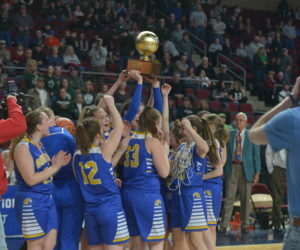 They will play for the State Class C title on Sat., March 2 at 7 p.m. at the Cross Insurance Center in Bangor. Medomak Valley wrestlers Erik Benner placed first and Elias Miller second at the New England Qualifier at Oxford Hills on Feb. 23. They both qualified and will represent their school at the New England championships. 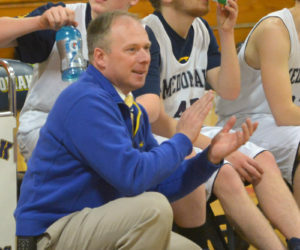 Medomak Valley High School is fielding its first Unified coed basketball team this winter, and it is bringing smiles to the faces of athletes, coaches, partners, and fans. 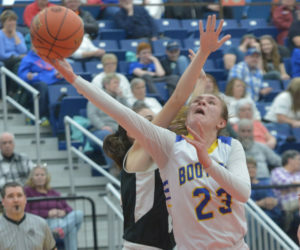 Boothbay girls basketball team soared over Madison 55-23 in a South Class C semi-final match-up on Feb. 21 at the Augusta Civic Center. 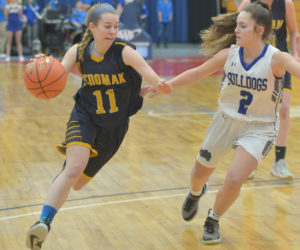 With the win, the Lady Seahawks advance to the Regional championship game against North Yarmouth Academy on Sat., Feb. 23 at 7 p.m. in Augusta. 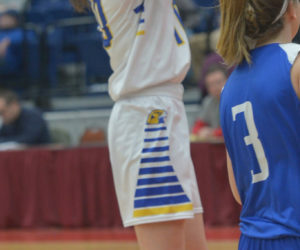 Top seed Boothbay girls basketball team defeated 8th seed St. Doms 32-26 in a South Class C quarter-final match-up at the Augusta Civic Center on Feb. 19. 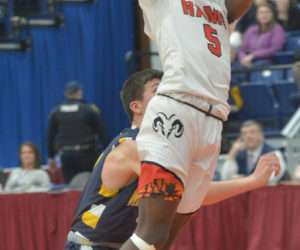 Fifth seed Traip upset fourth seed Boothbay 70-60 in a South Class C quarter-final match-up at the Augusta Civic Center on Feb. 18. 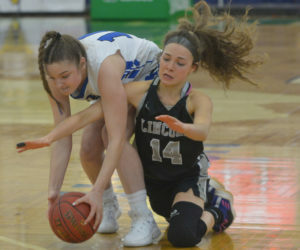 Kennebunk girls basketball team grounded the Eagles 51-33 in a South Class A quarter-final match-up at the Portland Expo on Feb. 18. 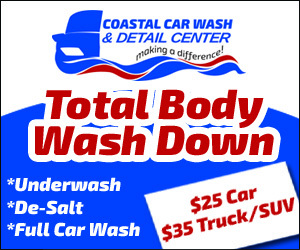 The Rams jumped out to an 11-5 first quarter lead, then netted the first 11 points of the second period to take a commanding lead. Lincoln Academy senior Sam Russ won the State Class B one mile championship on Feb. 16 at Bates College. Russ won the race in 4:35. He also placed third in the two mile. 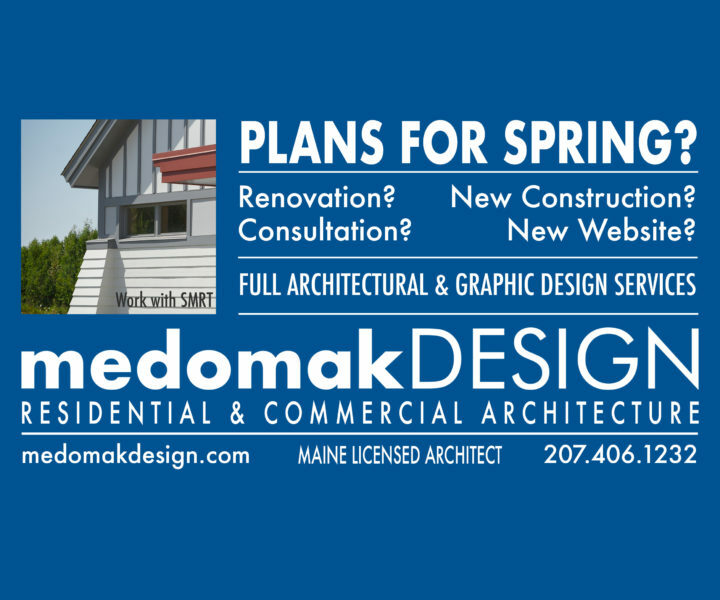 Medomak Valley wrestlers Elias Miller won the State Class B 160 pound championship, and Erik Benner won the 220 pound title at Mattanawcook Academy on Feb. 16. 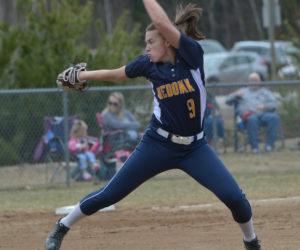 The Panthers placed third, behind State champion Wells and runner-ups Dexter. 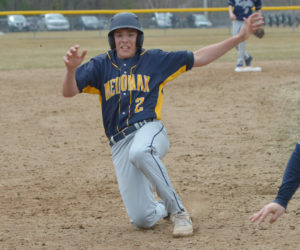 Medomak was presented with the South Class B Sportsmanship Award.